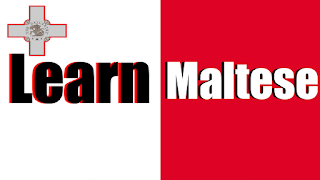 This website moved to: learnanylanguages.com: Learn Maltese online for free! 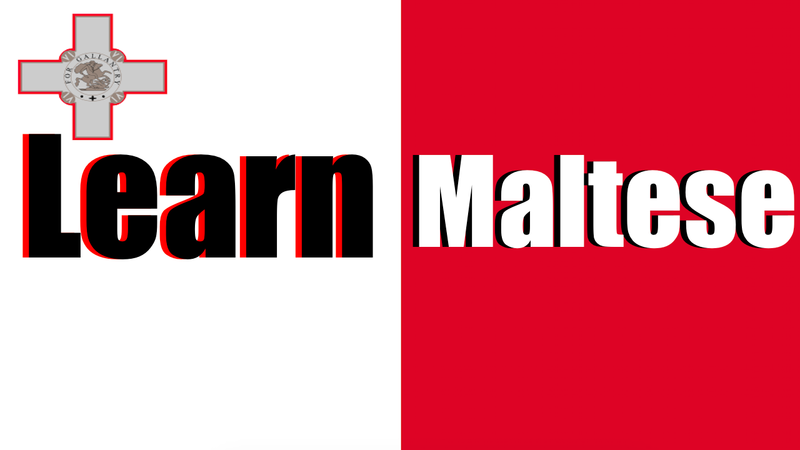 Did you always want to learn Maltese? Well, here's your opportunity. I just published a full course on Malta's beautiful language. Maltese originally comes from Sicily, as settlers came from there around the year 1100 in Malta. Nowadays, it is a mix from mainly Italian, Arabic, English and some French. 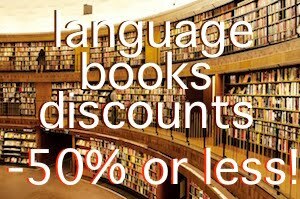 Those influences can clearly be noticed when learning the language. Knowing any of those will help you a lot. Maltese became the official language, together with English, in Malta in 1934. It is the only semitic language written with Latin letters. Maltese is as well closely related to Tunisian Arabic. Around the world, there are around 500.000 native Maltese speakers. About 400.000 of them live in Malta. The others live mainly in the United States, Canada, Australia and the United Kingdom. Due to the accession to the European Union, many Maltese immigrated to Brussels in Belgium. The Maltese language is regulated by the National Council for the Maltese Language (Il-Kunsill Nazzjonali tal-Ilsien Malti, that’s not so difficult isn’t it - ilsien means language). The Council was created in 2005. Its task is to promote the use of standard Maltese and to regulate the new words coming into Maltese (words like mowbajl - which means cell phone, you guessed it right). Here's the playlist on YouTube. You will find exercises here. And a 4-hour course is available here. 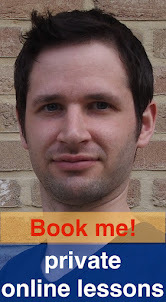 Other resources to learn Maltese are here.